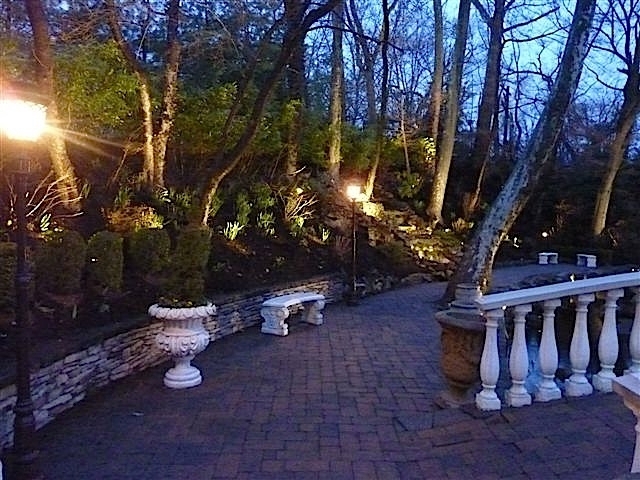 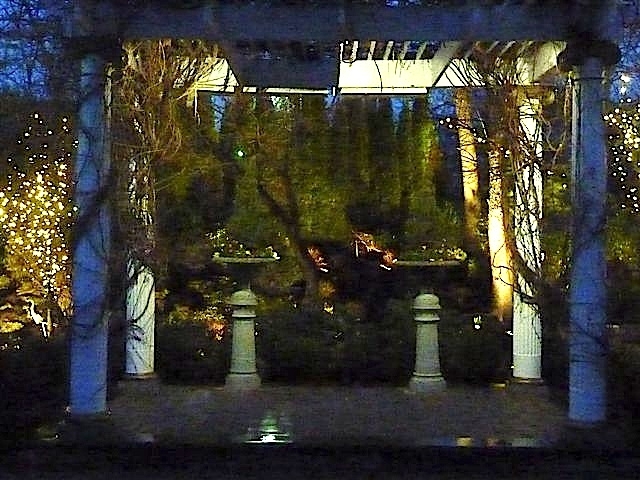 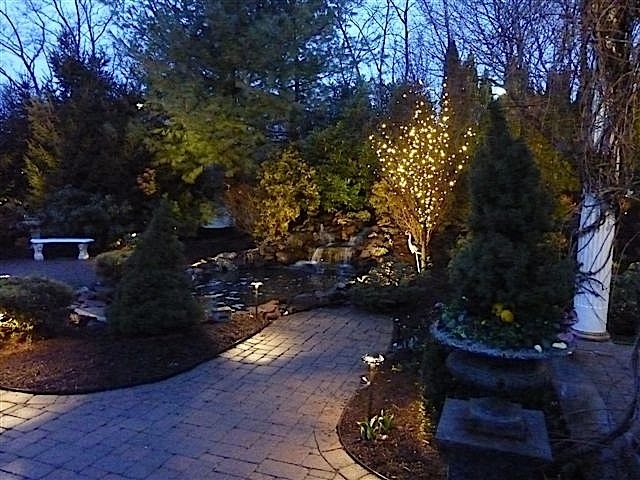 Landscape Lighting can help show off your landscaping or pool area in the early morning and evening hours. 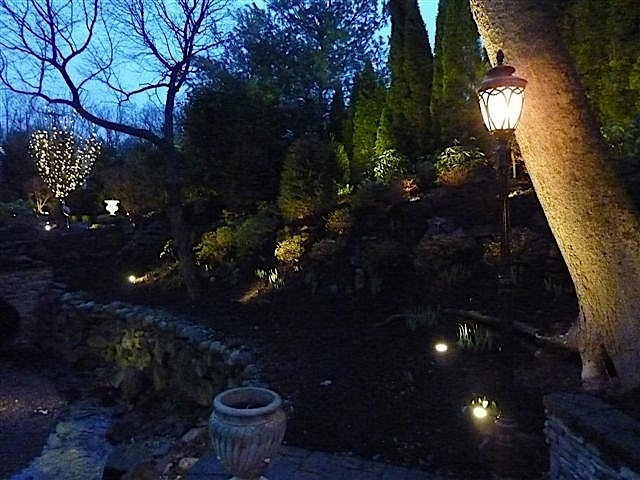 Additionally, landscape lighting may provide added security or safety. 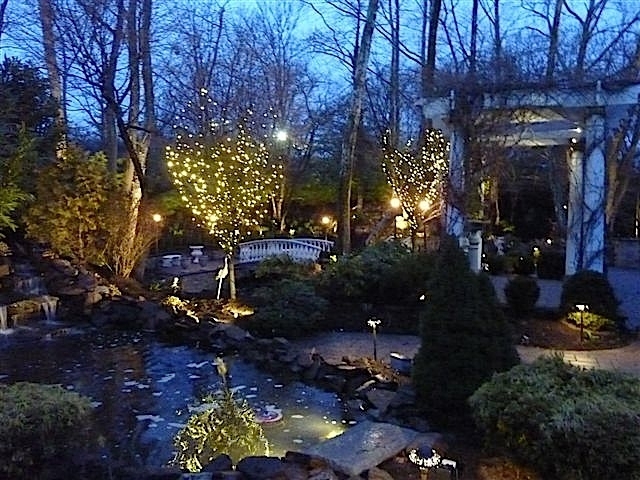 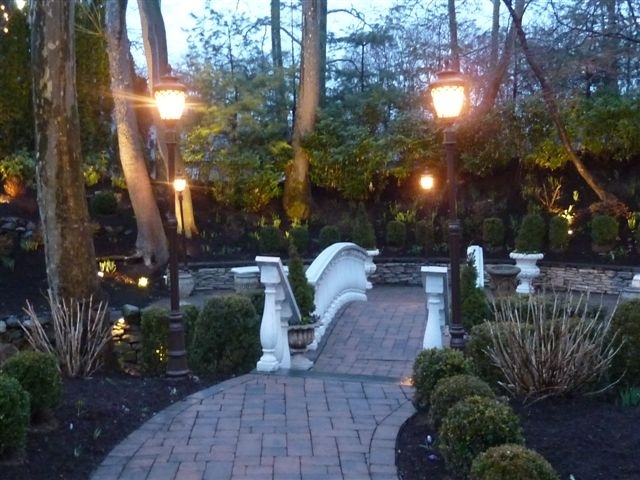 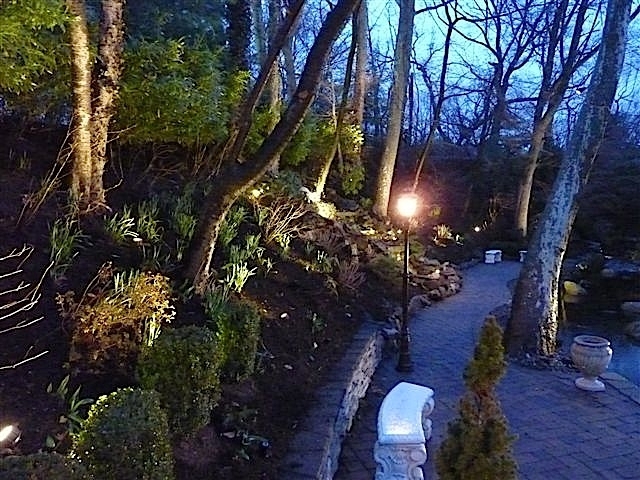 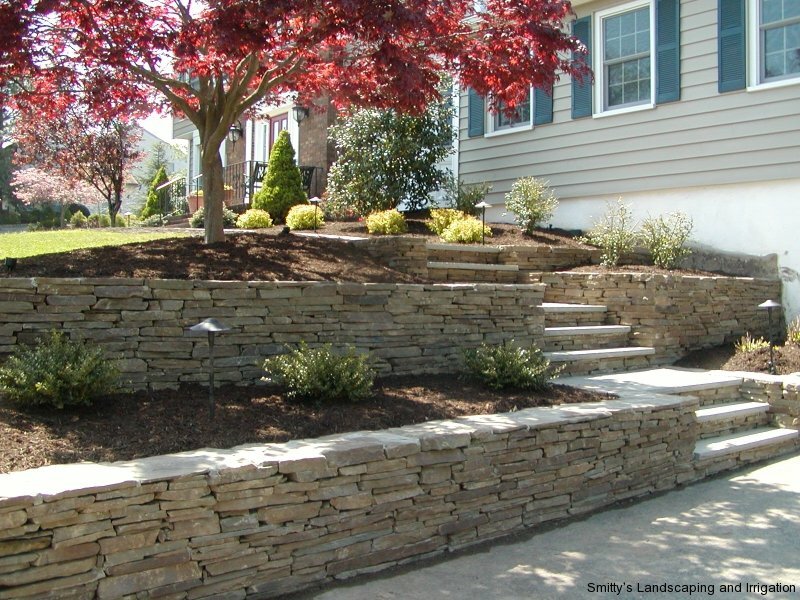 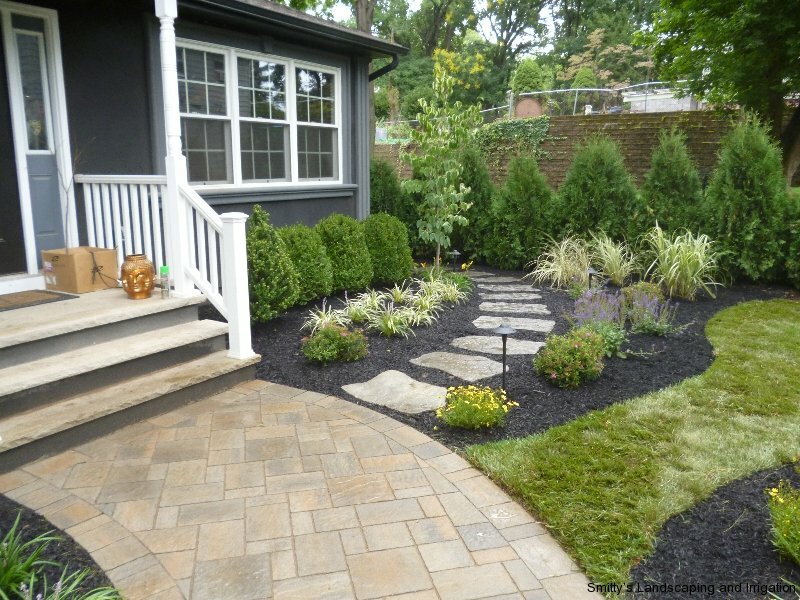 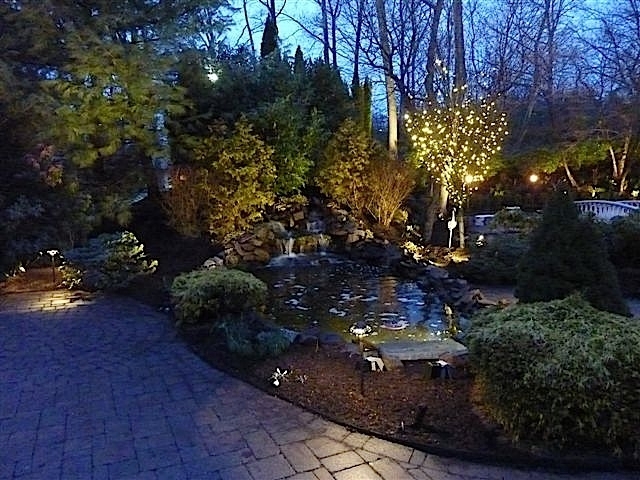 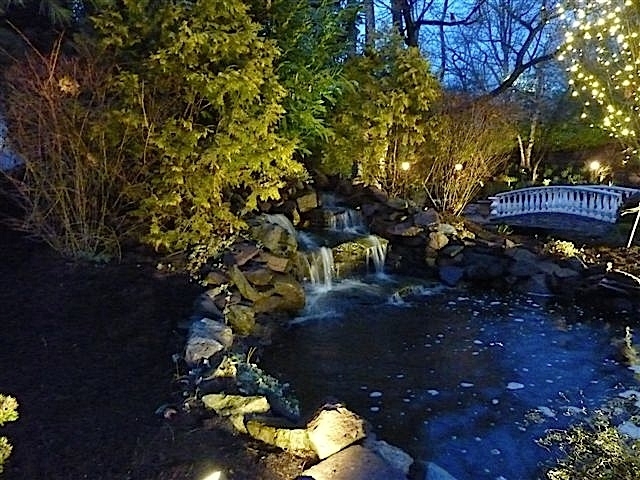 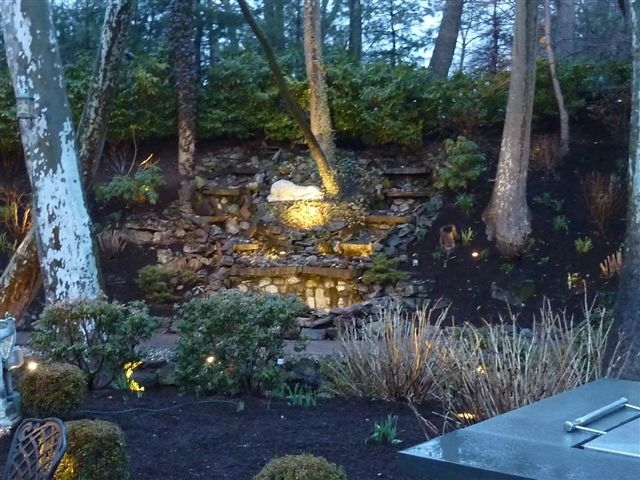 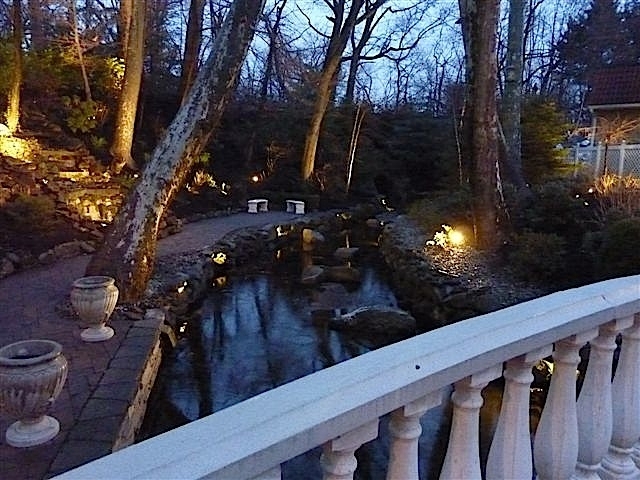 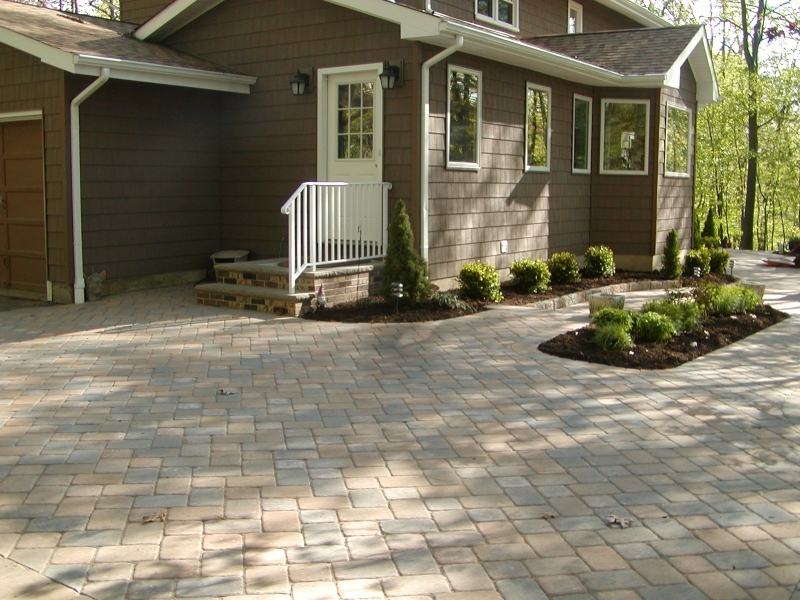 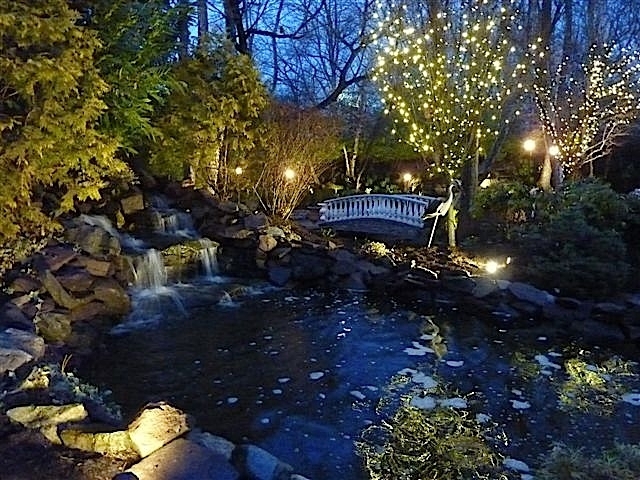 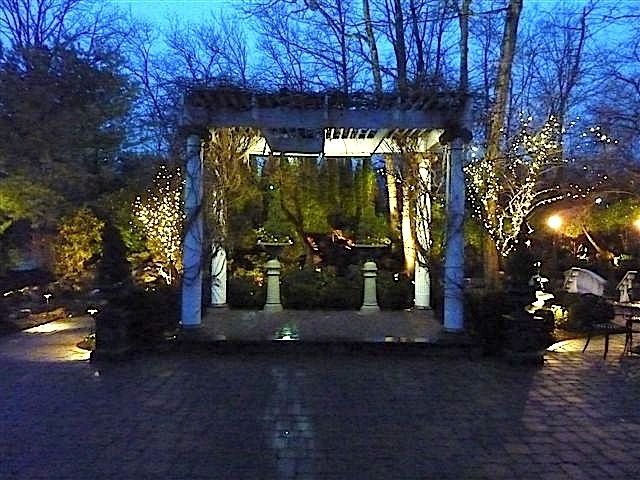 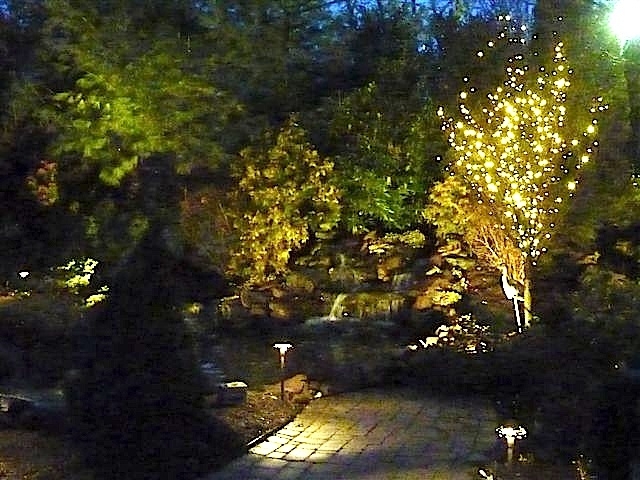 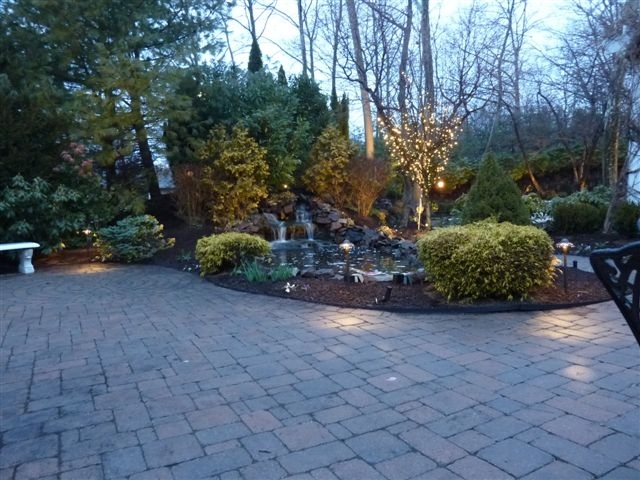 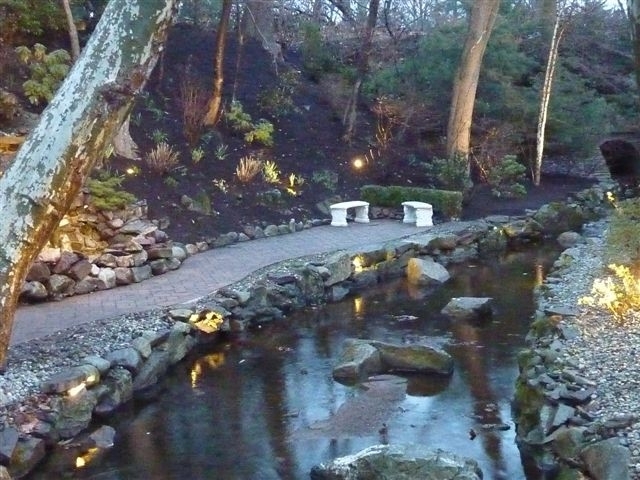 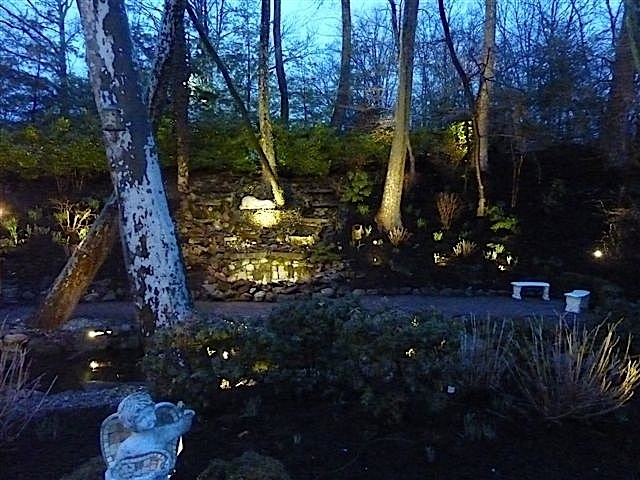 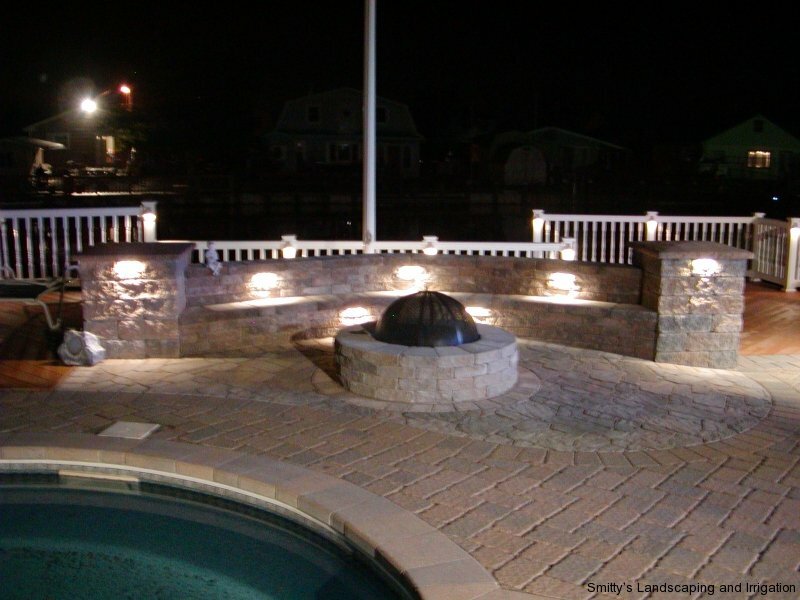 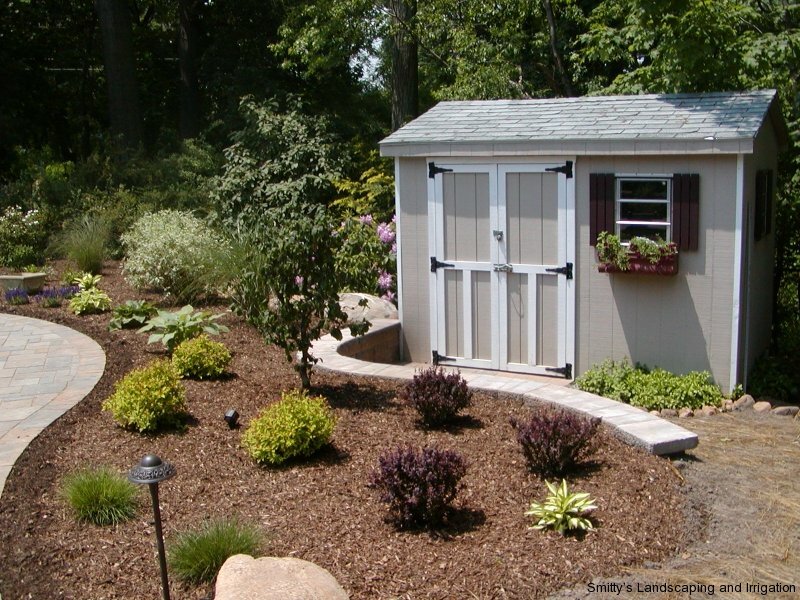 The experts at Smitty’s Landscaping will design and install landscape lighting to help maximize the amount of time you can enjoy your outdoor area.